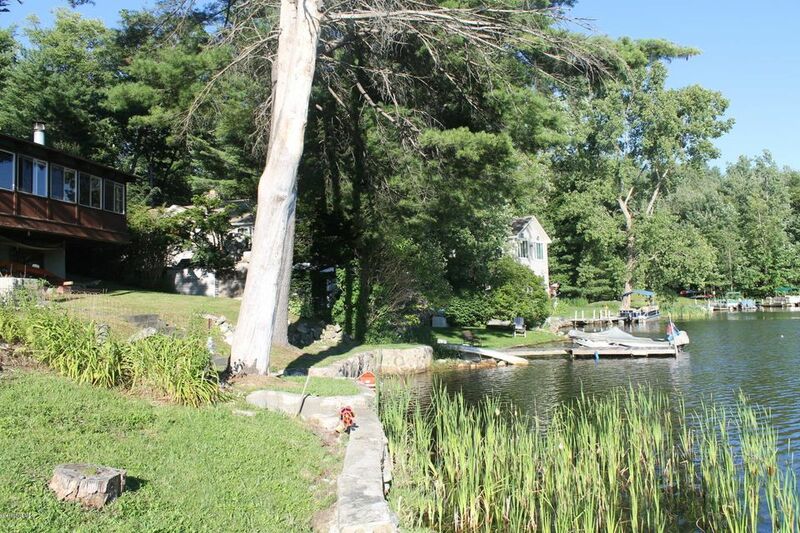 ''Syndicated web sites may direct you to an agent other than the listing agent whose contact is at the bottom of this page''. 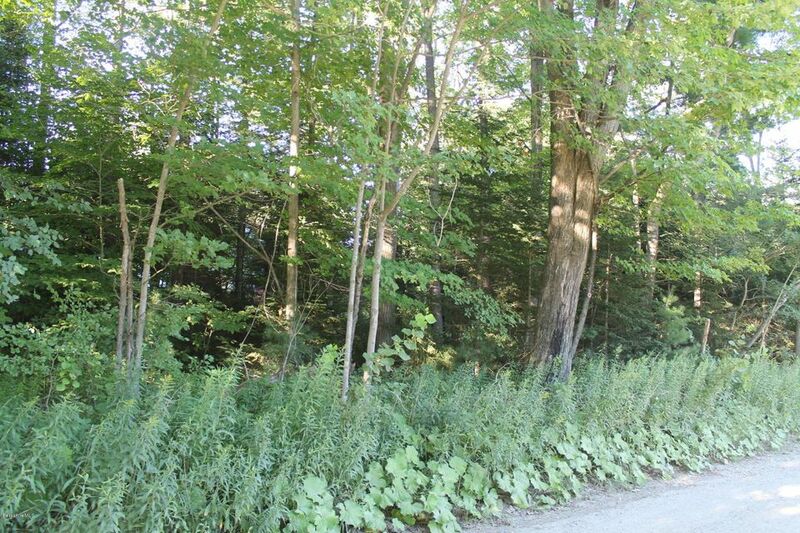 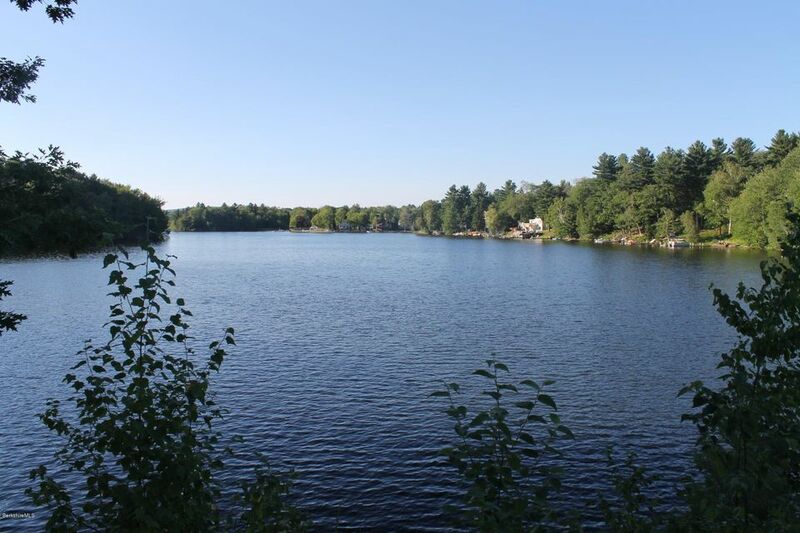 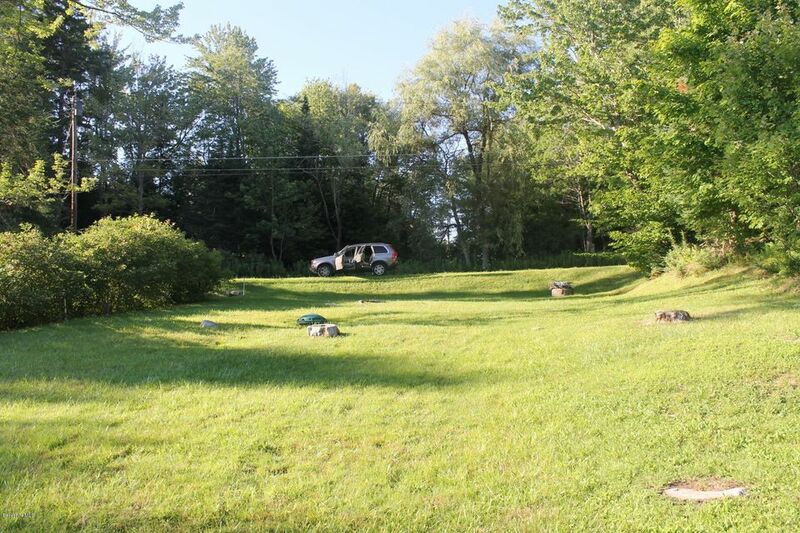 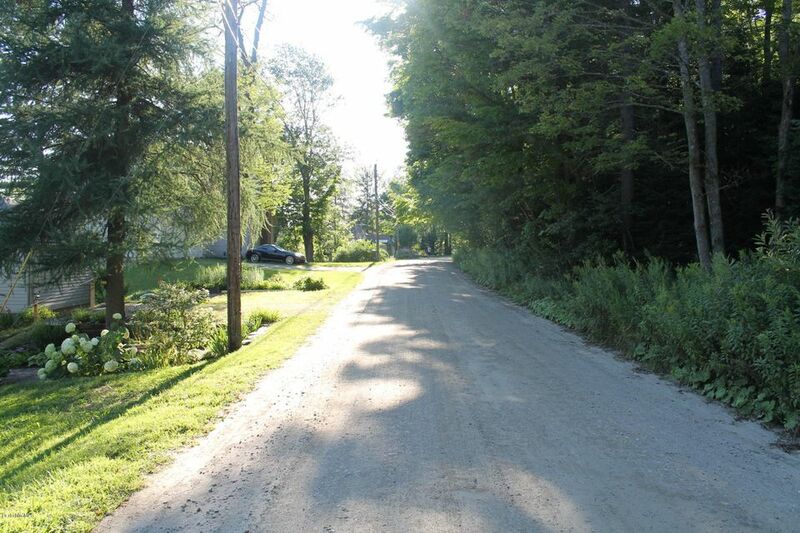 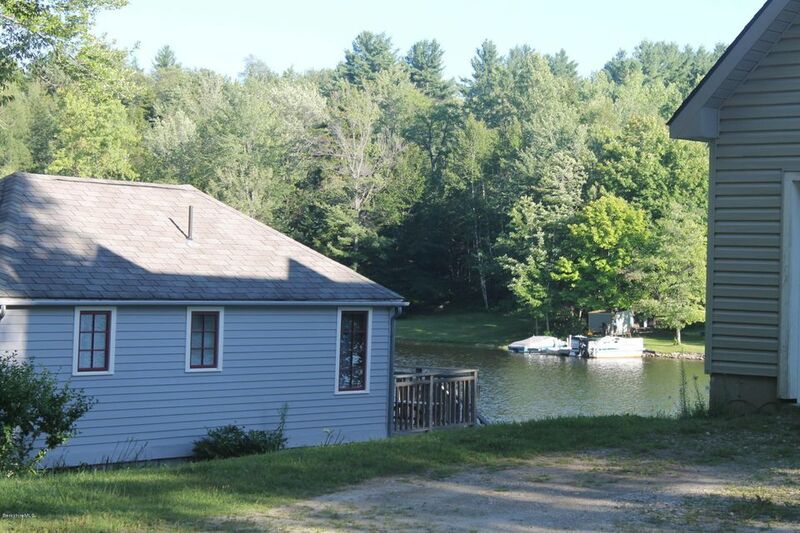 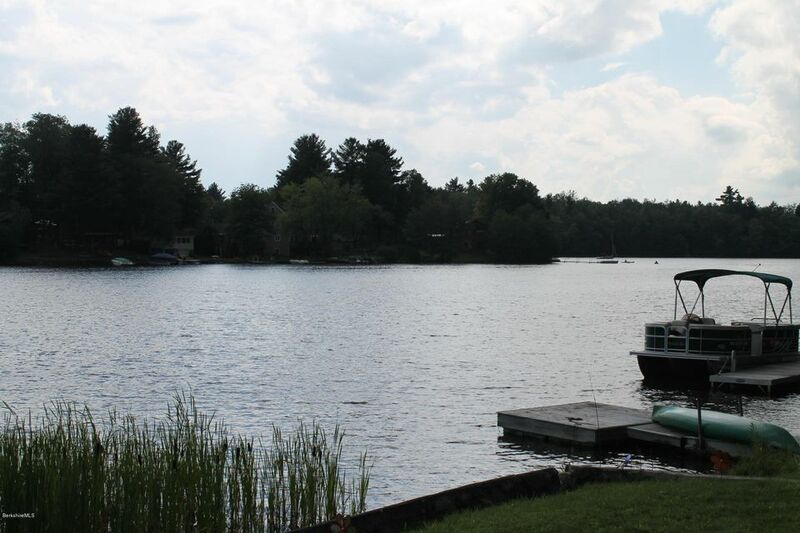 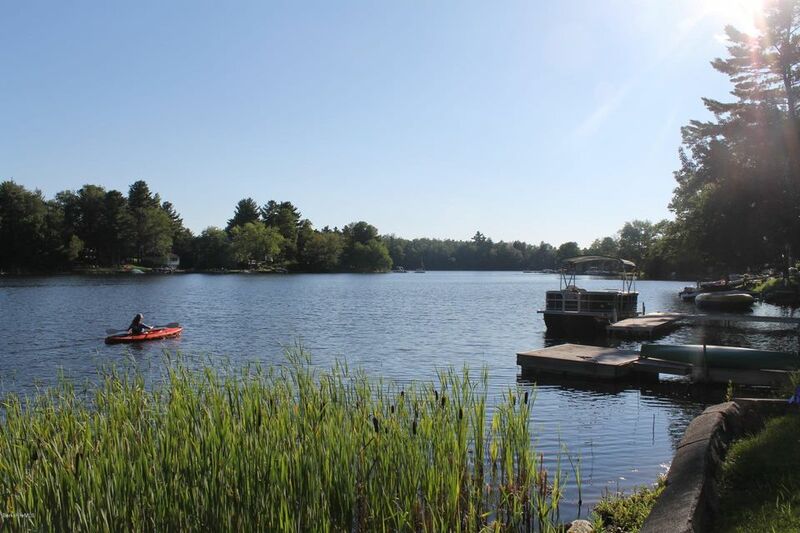 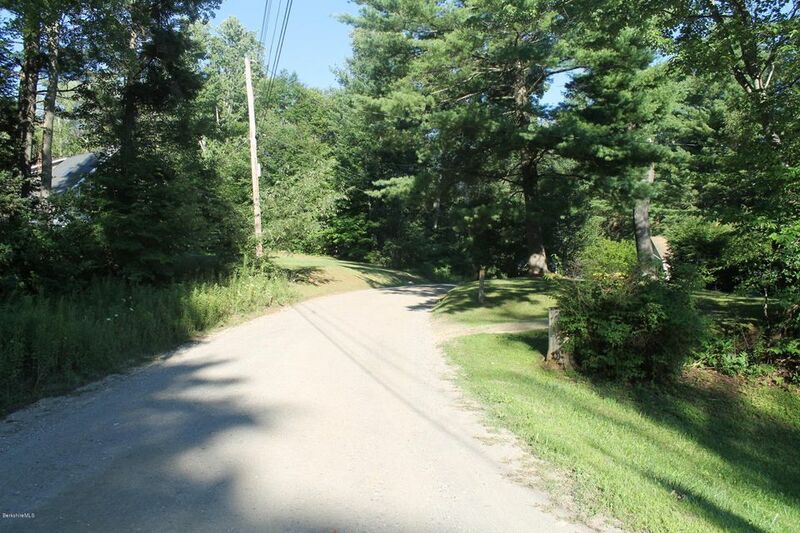 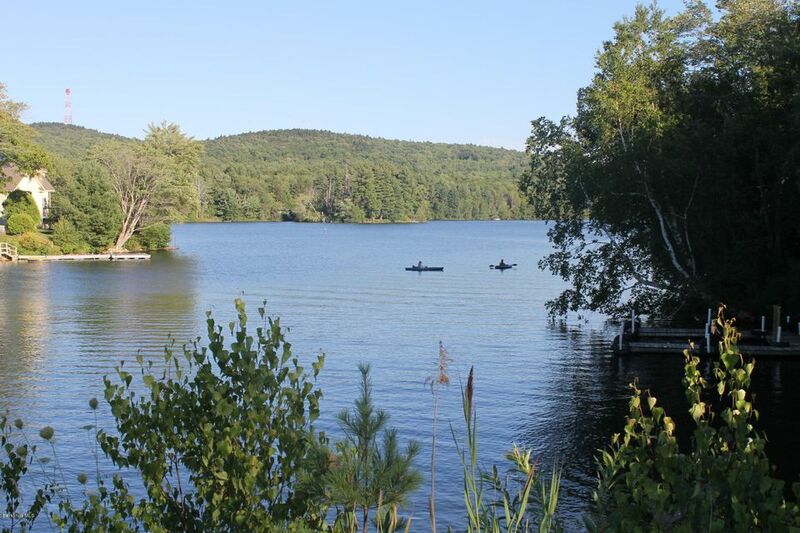 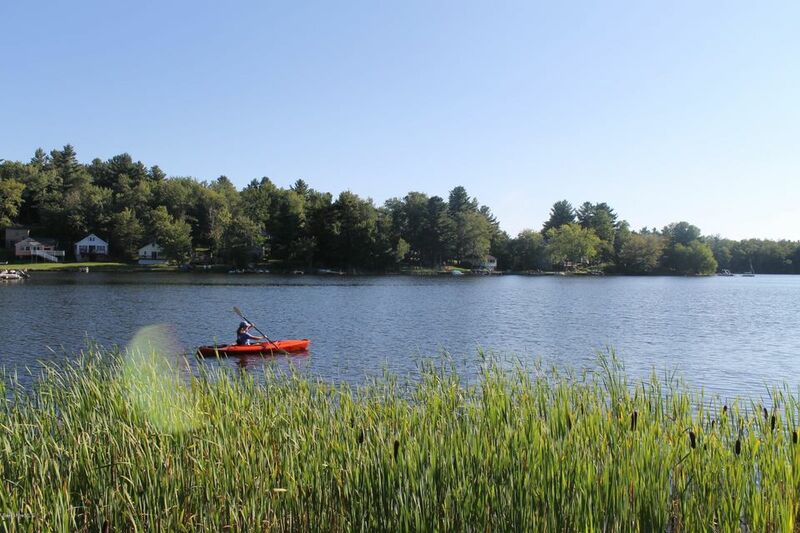 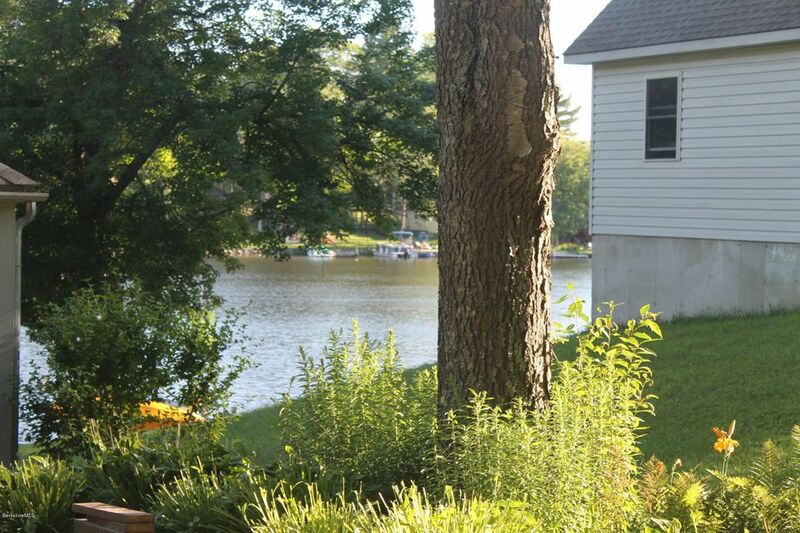 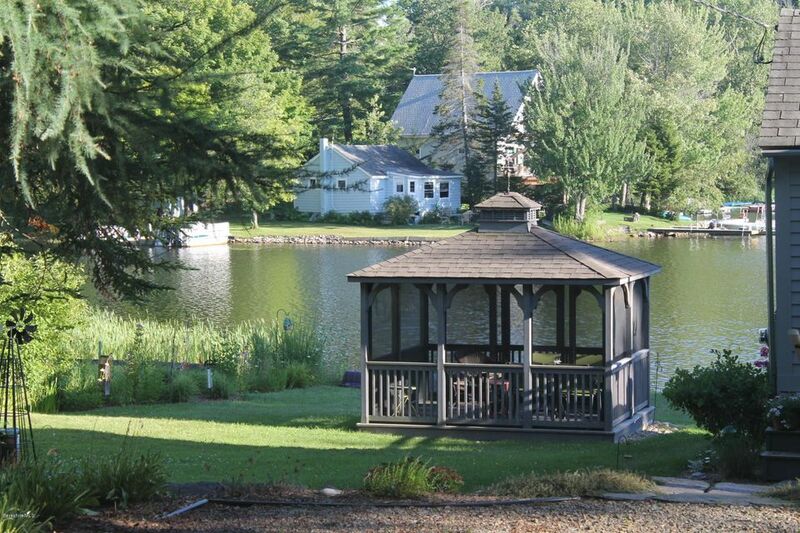 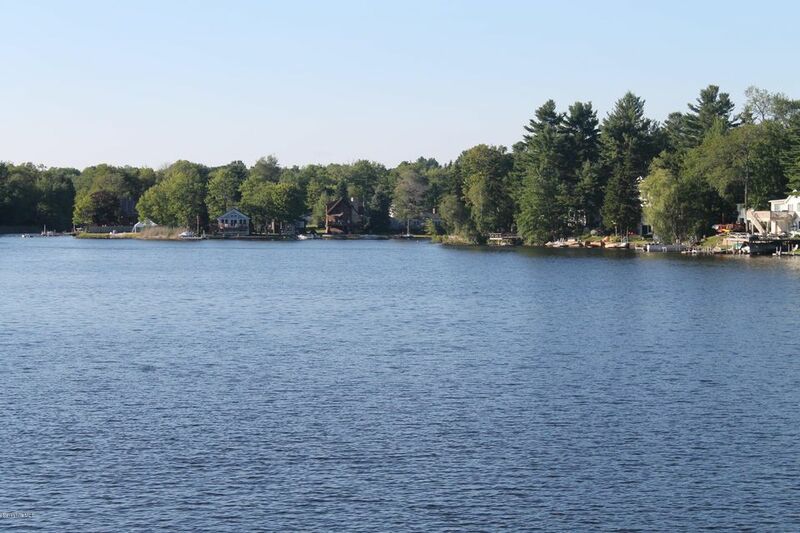 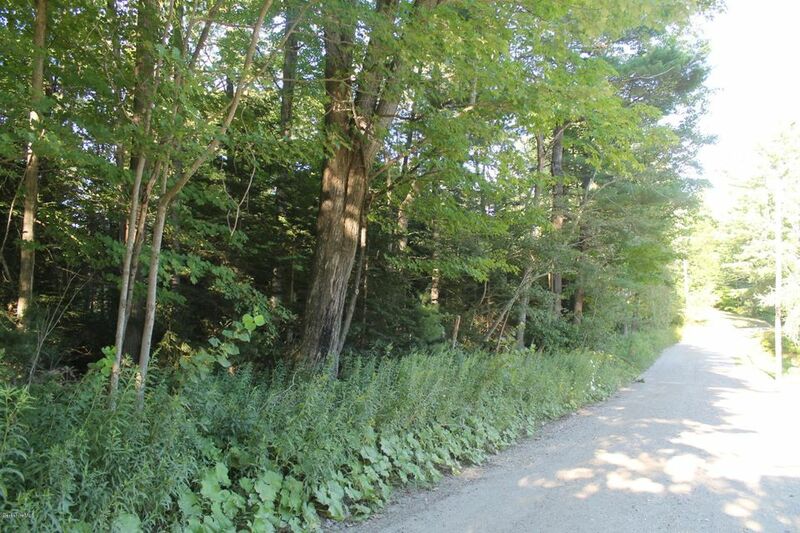 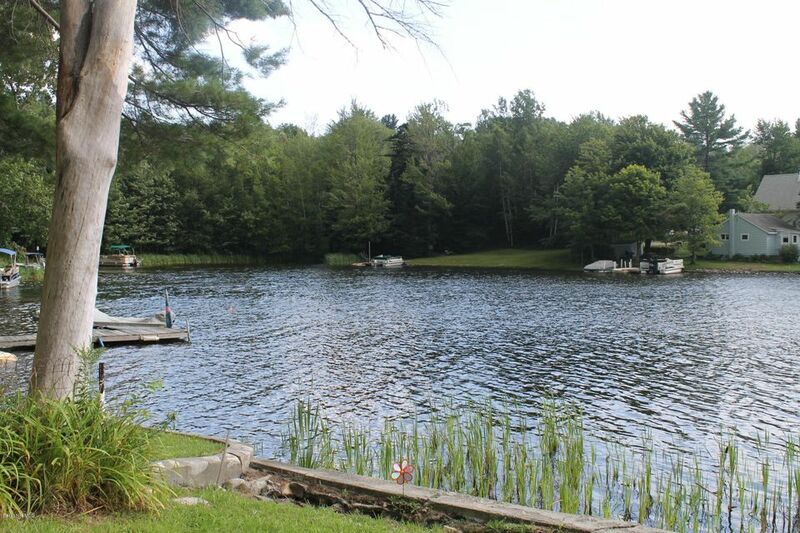 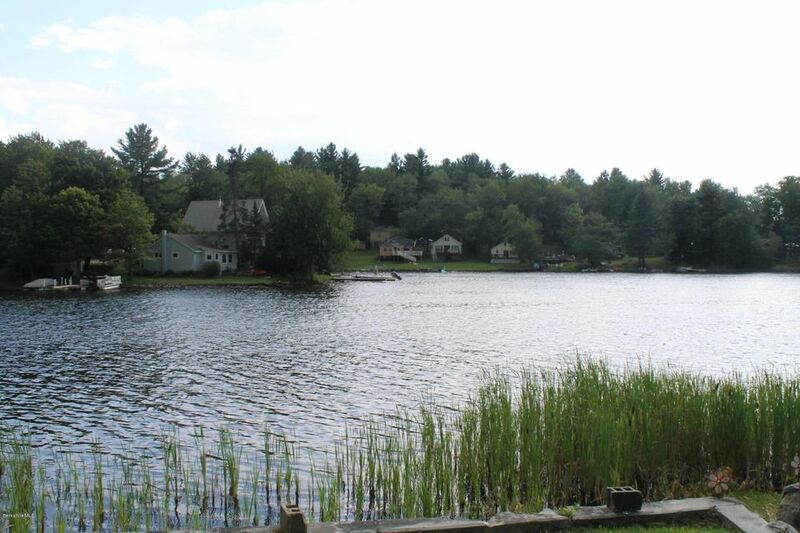 Ashmere Lake LAKEFRONT BUILDING LOT + Separate lot across the street... Map 112-007 is lake lot with .18 Acres w/sewer and shallow well on site..all cleared; Map 112-156 = .21 Acres across the street...town sewer, private water and lake views. 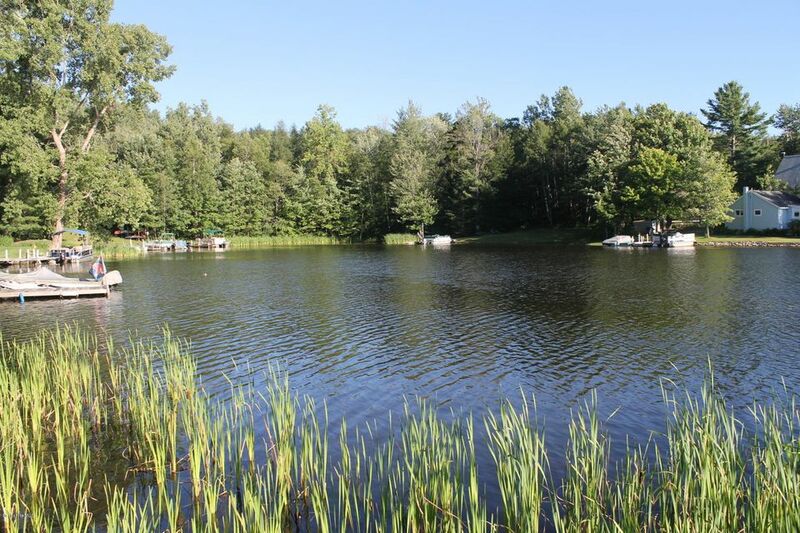 You choose which site to build your dream home on. 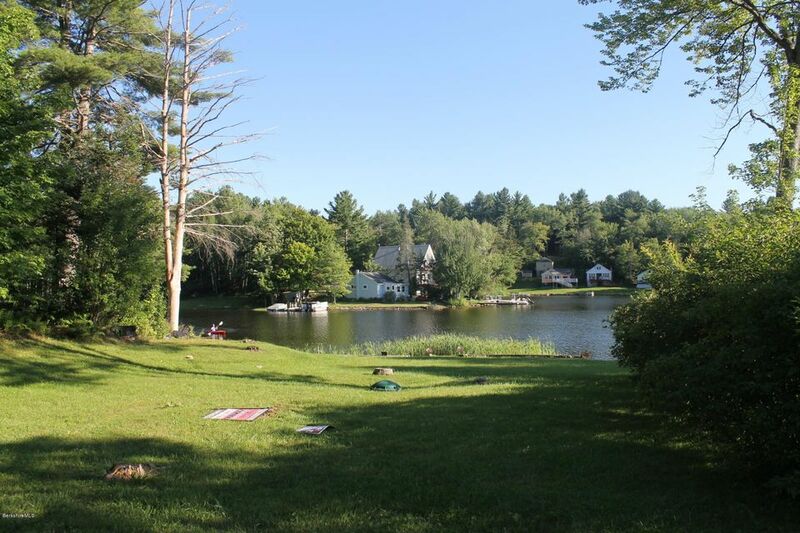 Become a member of the Skyview Grove Assocation for $85/year enjoy picnic and boat launch.